Savvy Talk Radio: At What Point Are Parents No Longer Accountable for the Actions or Decisions of Their Children? With Laurence Fishburne's 19 year old daughter, Montana, venturing into the world of Adult Entertainment in order to gain fame, Many have place blame at the feet of Laurence. 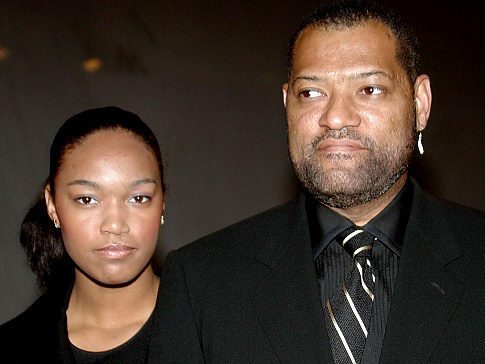 The critics say that the fact that his daughter would chose such a route is more of a reflection of his parenting skills than a reflection of her. So, the question is when are parents no longer accountable for the actions or decisions of their children? When do the consequences of the decision/action lie with the person who made it. Please join us, August 8, 2010 as we take on this controversial topic. To join the conversation please call 718-664-6383 or join us in the live chatroom at www.blogtalkradio.com/thesavvysista.